2nd Annual Coaches Meet and Greet set for Saturday, March 25 at the Media Library! The 1st Start Coaching Staff is hosting it’s second annual FREE meet and greet before our spring season starts! 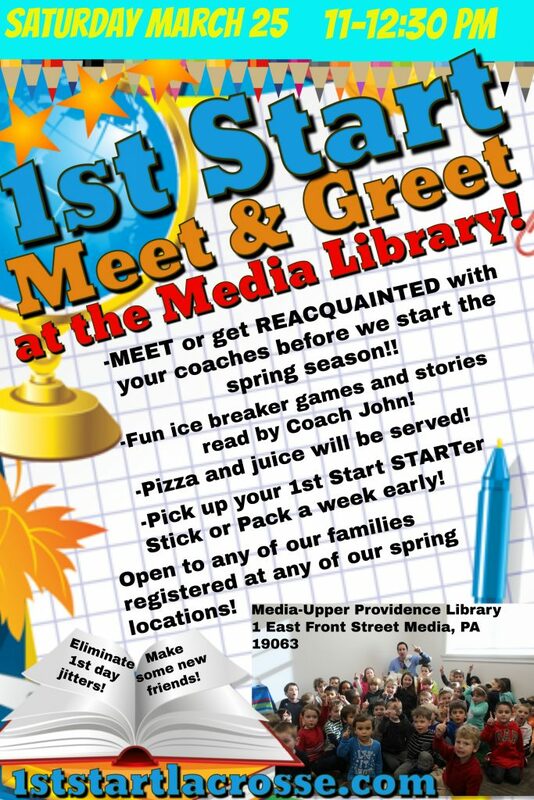 Come out on Saturday, March 25th to the Media Public Library and meet your new teammates and coaches. 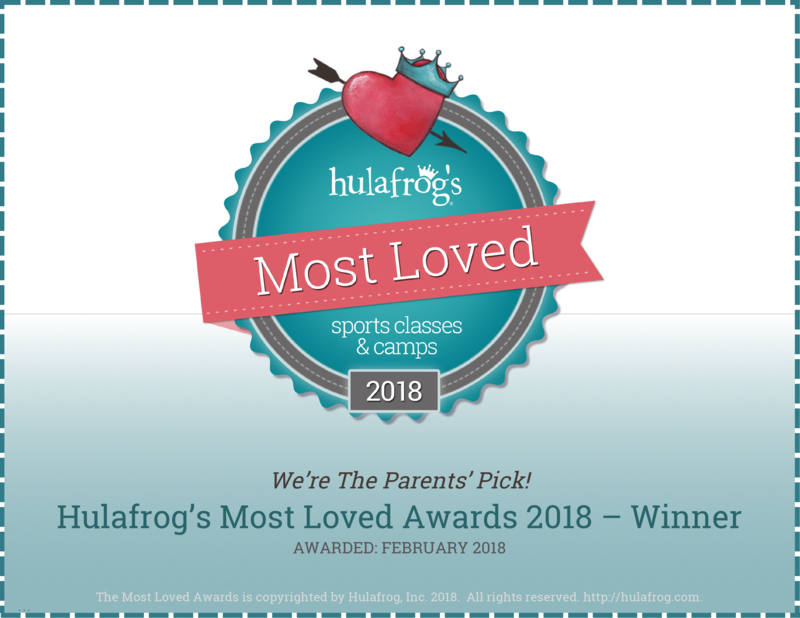 This event is open to any of our families registered at ANY of our locations this spring! It starts at 11 AM on the 2nd floor of the brand new Media Public Library and will run until 12:30 PM.